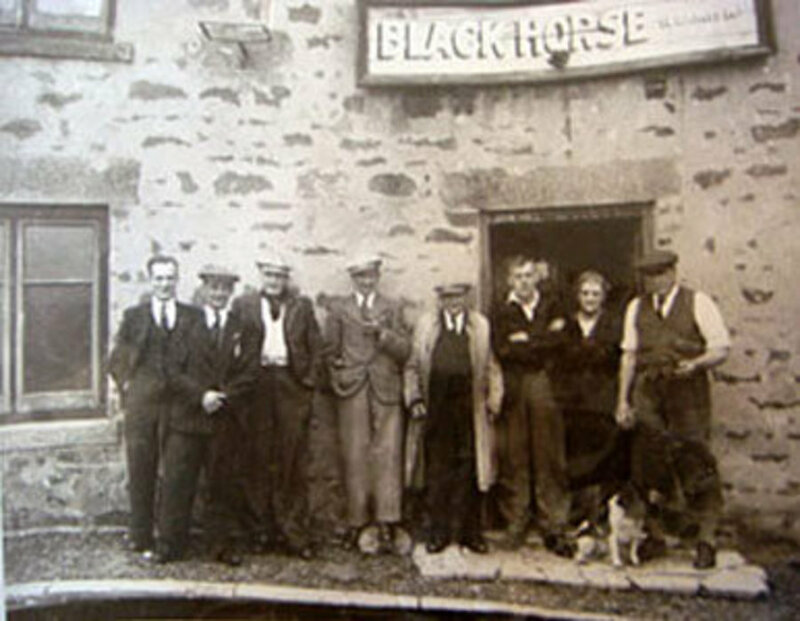 Dating back to the seventeen hundreds, the Black Horse was only one of 10 cottages built on the estate of the infamous Bobby Shafto. MP for County Durham from 1760-68, he was born at Whitworth and was immortalised in the famous northern song, Bonny Bobby Shafto. The song was used as an election ditty and is thought to be based on the hopes of Mary Bellasis of Brancepeth Castle who believed that Bobby Shafto would come back and marry her. Sadly, he married someone else and Mary is said to have died of a broken heart. 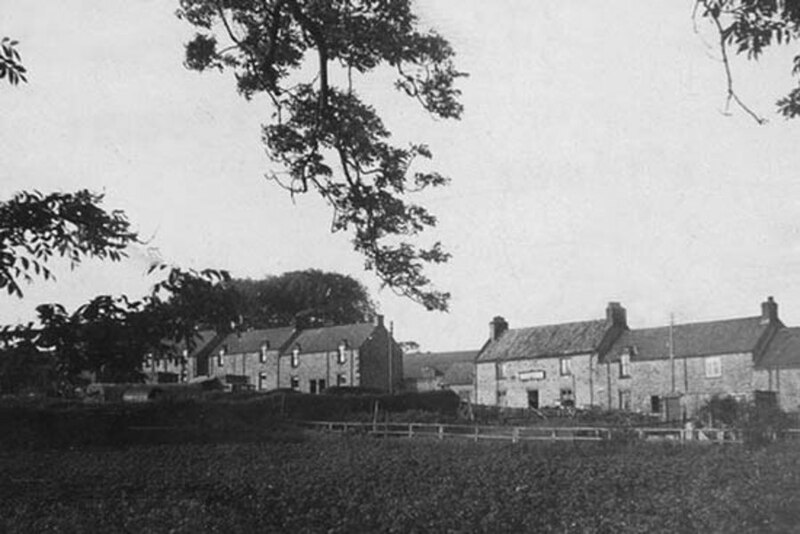 The Black Horse was the first and largest of the cottages which all had red tiled roofs, Hence the name Red Row. 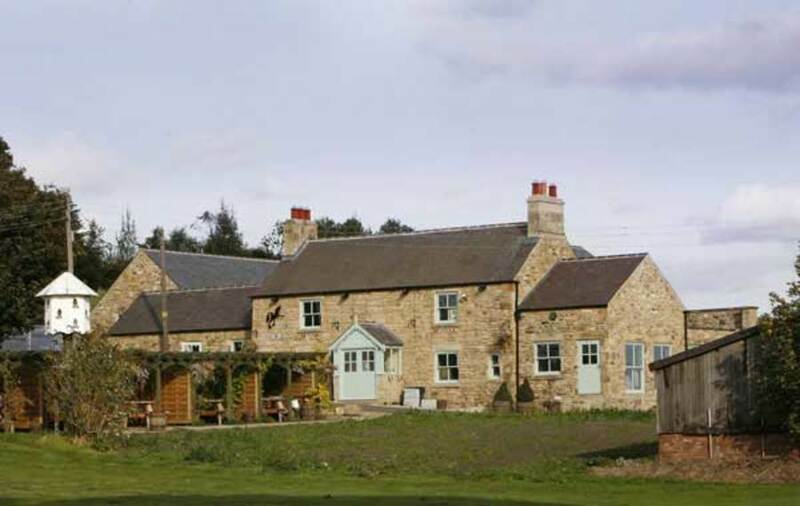 Leases were given to build the cottages on the condition that one able bodied man from each cottage was available to work on the quarry or down the coalmine. The first and largest cottage to be built, a consensus of 1700's shows there were twenty five people living in this one alone. Amongst the residents were, domestic servants, scholars and colliery workers and their children. 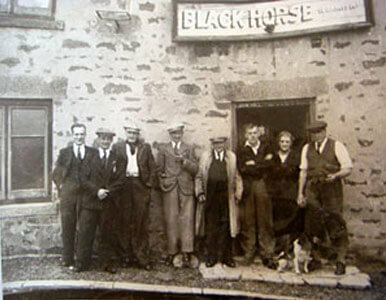 Legends of the Black Horse gambling den still abound today. 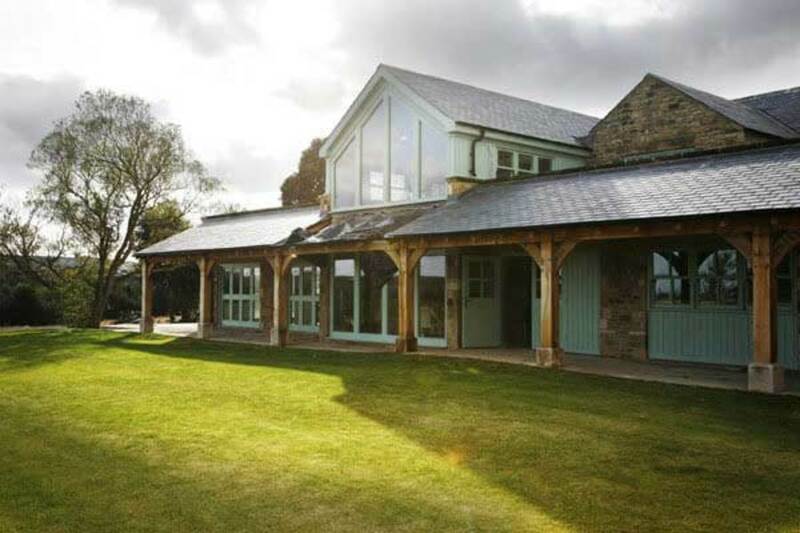 People gathered here for drinking and gambling sessions due to its remote country location. Eventually it had to legitimize itself and became a licensed drinking pub around eighteen hundred and fifty. 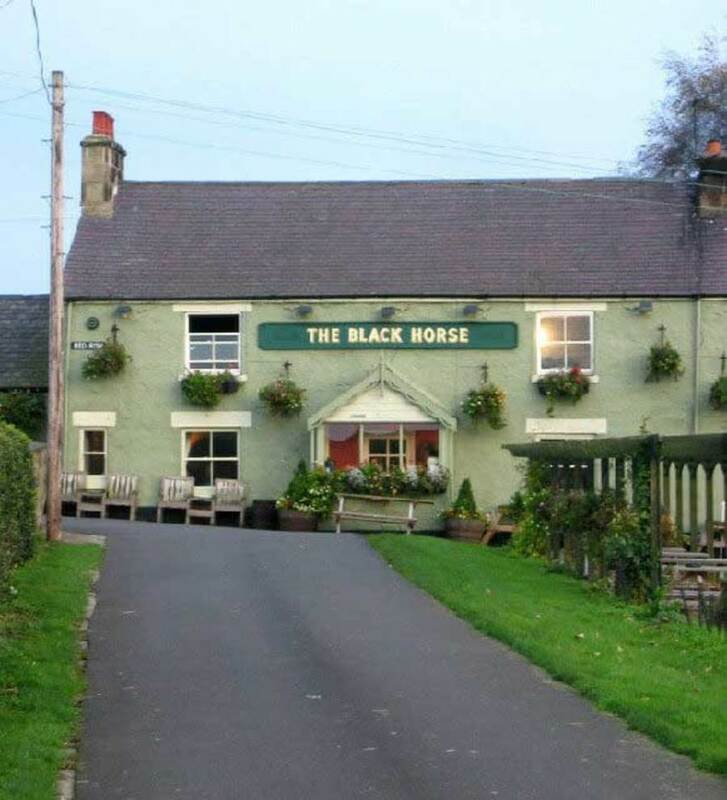 No country pub would be without its ghost and the Black Horse is no exception. When George Ridley went missing in 1803 nobody knew what had happened to him until he was spotted roaming the corridors of the Black Horse pub during the early hours of the morning. The first record of his presence dates back to 17th November 1807 when his imposing white figure appeared to be peering over the body of his sleeping fellows and children. There have been numerous accounts of his presence in the Black Horse. Some more recent ones state they have seen him smash beer glasses in front of their eyes, doors mysteriously slamming, muddy boot-prints over freshly mopped floors, and other baffling happenings late at night after the pub doors are closed to the public. Nobody yet knows how the death of George Ridley came about, but after further investigating the building history, we found that he used to live there with his wife and nine children and another family. Both of which were involved in the coal industry and worked down a local mine. In 1926 Vaux Brewery bought the pub – at the time it was the oldest pub in their portfolio. Sadly in 1960 the other cottages were given a condemned order due their bad condition and only the Black Horse and two others remained. 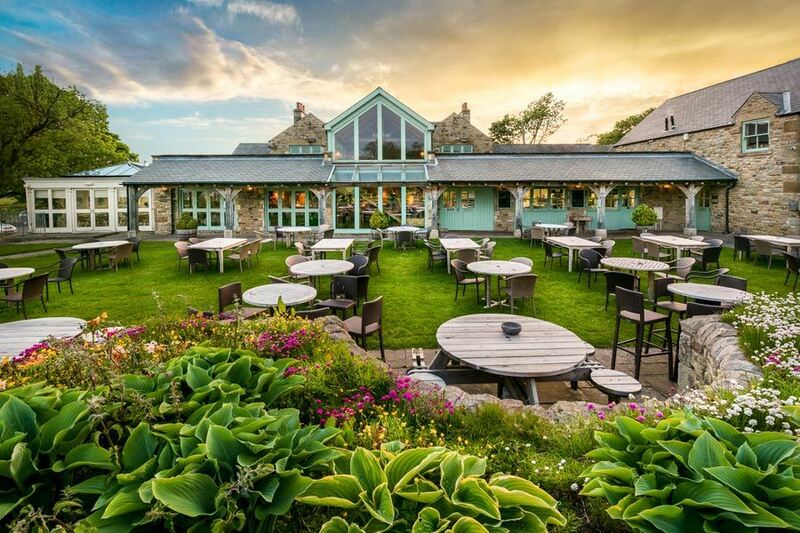 The country pub is now owned by Robert Fountain who has caringly renovated the original pub and has big plans for the future of Row Red.